Encino, CA (November 17, 2016) – ACM Lifting Lives® announced today that Jon Pardi has been added to the string of nationwide ACM Lifting Lives Club Shows. Participating clubs have agreed to donate a portion of each ticket sold to ACM Lifting Lives, and the money raised will go to help fund organizations that are improving lives through the power of music. Cowboys Dancehall in San Antonio will host Pardi for this club benefit show on December 31, 2016, with guests Midland opening the show. Tickets are available at http://bit.ly/2eGSVor. Jon Pardi is one of country music’s fastest-rising newcomers. 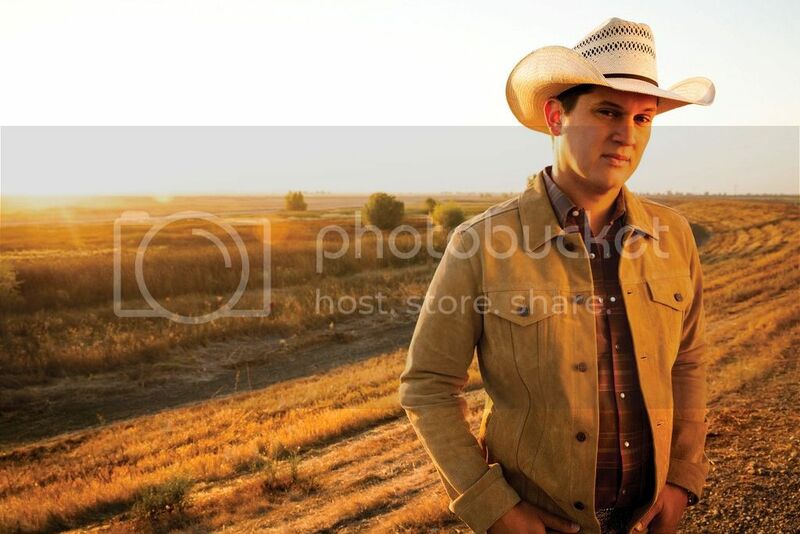 Pardi’s latest album, California Sunrise, debuted at No. 1 on the Billboard Country Albums chart and has already landed on multiple “Best of the Year” lists including those from Rolling Stone, Music Aficionado, The Tennessean and NASH Country Daily. The album features Pardi’s Platinum-selling No. 1 hit “Head Over Boots” along with his current radio single, “Dirt On My Boots.” Pardi’s sound is undeniably country, and his laid back, fun-loving approach towards life comes through in his music and his raucous live show. Sold-out ACM Lifting Lives Club shows have already taken place this year at Bluebird in Bloomington, IN; Boondocks in Springfield, IL; CMAC Events in Canandaigua, NY; Coyote Joe’s in Charlotte, NC; Dusty Armadillo in Rootstown, OH; Joe’s Bar in Chicago, IL; Joe’s Live in Rosemont, IL; Midnight Rodeo in Springfield, MO and Stoney’s Rockin’ Country in Las Vegas, NV featuring, Frankie Ballard, The Cadillac Three, Russell Dickerson, Chris Young & Cassadee Pope, Eli Young Band, LOCASH, Montgomery Gentry, Old Dominion, Parmalee, The Swon Brothers and A Thousand Horses.